Picture yourself answering the phone. Your daughter sounds somehow stressed. She has an unexpected work meeting until night, and she won’t be able to pick up your 1 year old granddaughter from daycare. With confidence, she asks you to please pick her up and take care of her until late night. Feeding. Napping. Playing. So many things! Sounds familiar, right? Inside your box, you will always find between 4 to 5 hand-picked essential items for newborns grandbabies and up to 3 years old, meant to cover the basic activities: bath-time, play-time, feeding-time, nap-time and… why not, any-time! 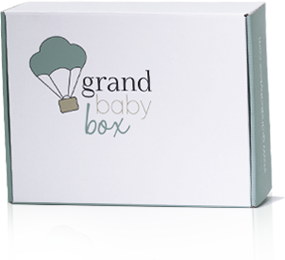 Grand Baby Box will give you the must-haves, it will introduce you to awesome brands, and it will also give you the tools for an exciting adventure, creating meaningful and unique memories. 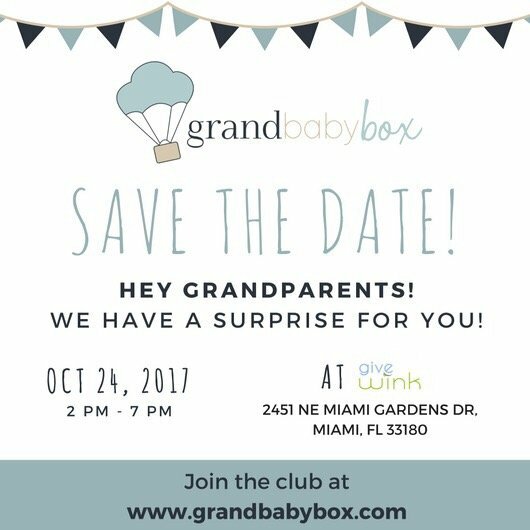 Your surprise box will always be accompanied by milestone and developmental information, safety tips as well as product information or ideas on how to interact with your grandbaby.